Several models of the Guidant Heart Defibrillator were recently recalled by the United States Food and Drug Administration because of substantial risks to those who have had the device surgically implanted. If you or a loved one currently has a Guidant Defibrillator, you should seek medical supervision immediately. For further information on the recall, please contact our Guidant Defibrillator lawyers in Phoenix, Arizona for a no-charge consultation. Am I Affected by the FDA Guidant Defibrillator Recall? What Guidant Defibrillator Models Are Affected by the FDA Recall? Guidant Corporation, one of the worlds largest medical device manufacturers, recently issued a recall for 50,000 of its Cardiac Defibrillators following an FDA issued Class 1 level action. An FDA Class 1 level recall indicates the highest level of risk to patients. The agency further advised any Guidant Defibrillator patients to consult their physician immediately to determine the appropriate measures to take to protect their health. Am I Affected by the Guidant Heart Defibrillator Recall? The recall, issued on June 17, 2005, affects patients who have had Guidant Heart Defibrillators surgically implanted. The devices were designed to restore proper heart rhythms, via an electrical shock, to patients who have life-threatening heart arrhythmia. A failure of the device can result in death. At the time of the recall, there were numerous reports of Guidant Defibrillator failure, and two deaths had been linked to the malfunctioning device. Because removing or replacing the Guidant Defibrillators presents additional risks to the health and well-being of the patient, Guidant is suggesting that individuals determine how to proceed based on the course of action suggested by their healthcare providers. To further complicate these health concerns, the removal and replacement of the defective heart defibrillator is a costly surgery. At Phillips Law Group, our Guidant Defibrillator lawyers in Phoenix, Arizona understand the undue stress that a recall such as this can bring to family and loved ones. We will gladly evaluate potential cases and advise victims and their families on their legal rights. Contact our personal injury attorneys today to determine whether you are entitled to compensation for medical expenses, lost wages and other damages. Guidant has expressed concern that some of these have defective wiring that makes them unable to function properly. Others have a memory error that may affect the devices performance. Phillips Law Group encourages you to seek medical attention if you have received any version of the Guidant Defibrillator. 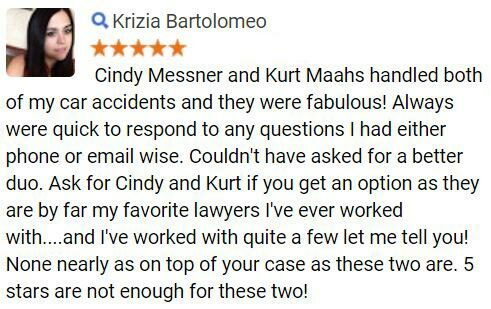 Our lawyers in Phoenix and Arizona are available at any time to answer whatever questions you may have regarding the appropriate legal actions that apply to your unique situation. 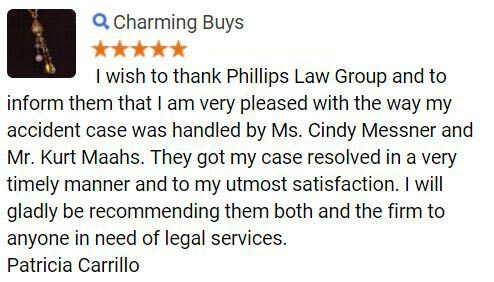 Phillips Law Group is one of the largest and most respected law firms in the Southwest, with offices in Phoenix and throughout Arizona. 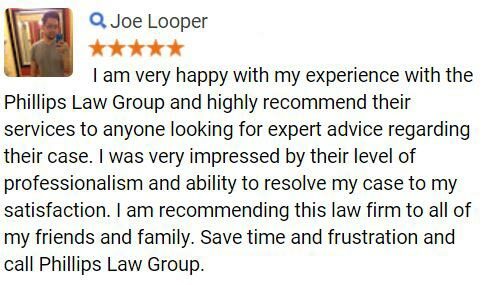 We provide experienced, aggressive lawyers who represent clients from across the United States. Our product liability and defective products attorneys have the knowledge and resources to properly handle your case. Let one of our pharmaceutical litigation attorneys assist you today with any questions or concerns you might have regarding the Guidant Heart Defibrillator. If you or a loved one has been the victim of a malfunctioning implanted Guidant Heart Defibrillator, we can evaluate your case and help protect your rights. Contact our lawyers in Arizona today. 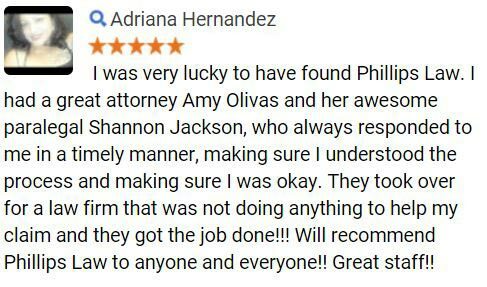 Contact Phillips Law Group today!